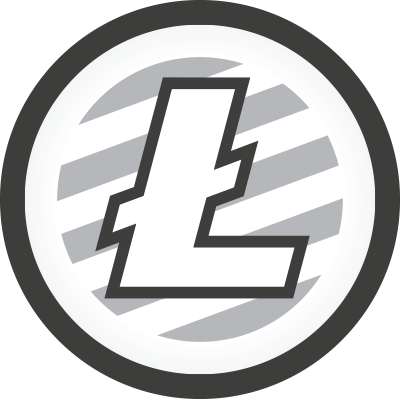 Litecoin was launched by Charles Lee in 2011 and it is a top 5 cryptocurrency. It is a P2P crypto and it has gained immense popularity in the recent past. In a similar fashion to BTC, Litecoin is a form of digital money that uses blockchain technology to maintain a public ledger of all transactions. It is an open source software project released under the MIT/X11 license. Having already published a tutorial on setting up an Ethereum node in your server, in this tutorial we will walk you through setting up a Litecoin node in your CentOS 7 server. Make sure you’ve changed the rpcuser and rpcpassword values and save the file. With this, we complete our litecoin configuration. To start your new Litecoin node use the command- litecoind. To verify that it is downloading blocks, use the command- litecoin-cli getinfo. That’s it!! Assuming you followed the steps outlined above, you now have a full Litecoin node running on your CentOS 7 server.